SYNOPSIS: In a post-apocalyptic land consumed by "Rottens", a simple farmer and his teenage daughter struggle to survive. Meanwhile, an unruly gang make a plan to kidnap and sell the daughter for their own selfish profit. With the farmer/gang confrontation, a wicked tornado approaching, and "Rottens" everywhere - who will get out alive? 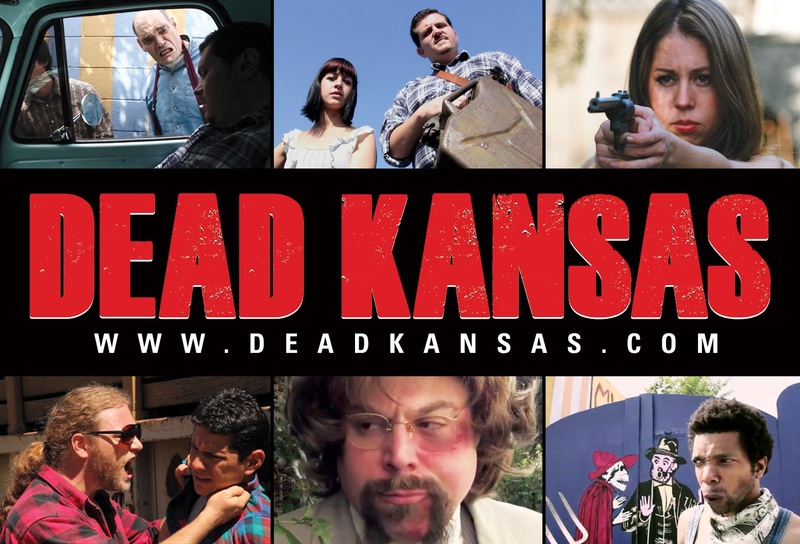 Dead Kansas is a post-apocalyptic film that has a 1970's throw back look, with a twist of excellent writing and witty dialogue. Although there are "Rottens", don't expect to see too much of the guts and gore of zombies that you might expect. 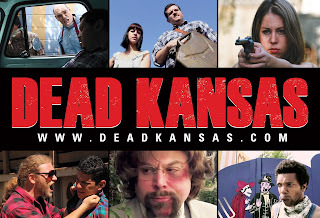 Instead of special effects makeup and CGI, Dead Kansas mostly uses old school black and white point of view camera work to give the impression of the walking dead. 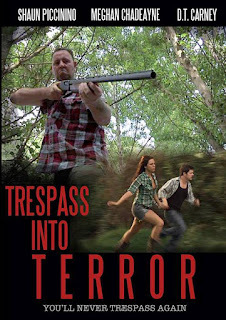 Trespass Into Terror is a fun little adventure into the backwoods, where the rednecks run rampart, and the reckless acts of carelessness can carry a hefty toll. I'll just start off by saying, the camera work in this film is phenomenal. So very many different angles and shots that you would not expect from a low budget Indie Film. The main cast does a great job in acting, which is good, but also sort of brings to light some of the supporting casts inexperience. While it may take a little more imagination than normal to watch as a fan, it can also add to the atmosphere of the film itself. It wasn't only the inexperienced actors that had a rough go though. From Shaun Piccinino leaning around the back seat of a car to make sure his face is always in frame or twisting off a missing beer cap with sound effects, to Jared Rice breaking up "coke" on a mirror with a once folded over dollar bill. At one point I had tears in my eyes watching Rickey Bird Jr. try to navigate through a loosely strung barbed wire fence with a rifle as if he were poking a hornets nest with a boombox playing Slayer at max volume. Now I know what you're thinking, "Jesus is this guy just going to nit-pick every little tiny thing in a film?" Well, yes and no. See, for myself it was an added layer of fun in watching Trespass Into Terror simply because, I have met some of these actors before. So any time I can give them an elbow to the ribs in a loving fashion, I gotta take it. The film itself is a great little Indie Flick, with some tricky camera work, a beautiful location, and good direction. The only real criticism of the film is that a couple of the supporting cast sound like they are reading off of que cards, but that just comes with the territory when as an Indie Filmmaker, you are kind of stuck with what you have to work with. I must say, it is great to see D.T Carney in his natural element. The angry redneck, chasing people through the woods. There is no one that does it better! 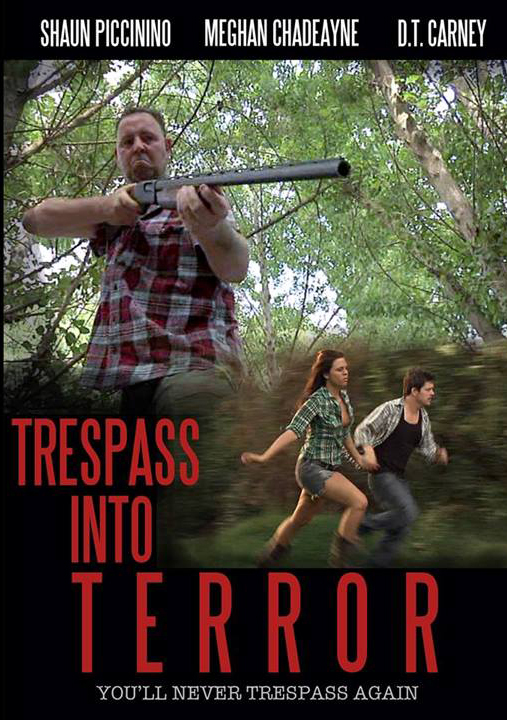 Trespass Into Terror can be rented or purchased on Amazon Video right now! I Was There is a short about one mans strange encounter that put his suicidal plans on hold. 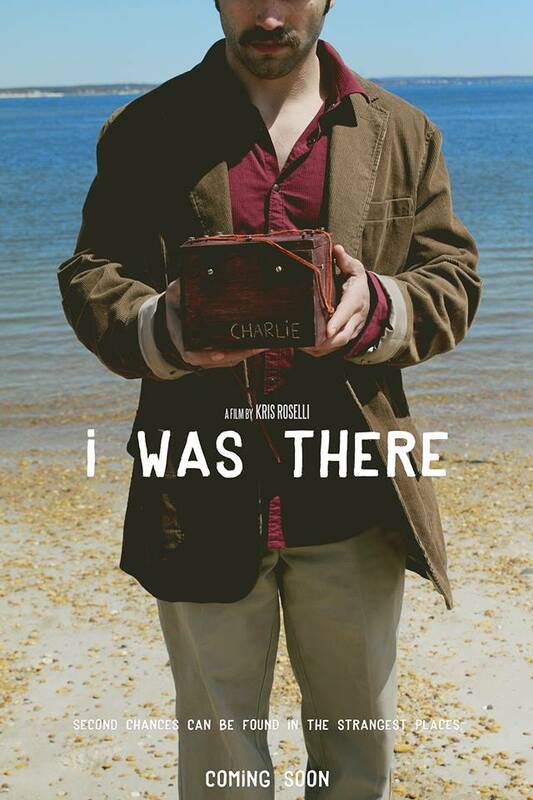 Michael Voight plays Charlie, a man whom is at the end of his chosen journey in life, until he finds a mysterious box under an overpass, the contents of which can not be explained. Charlie decides to continue his journey in life and we see him progress throughout the years, happily and content. There are some major issues that I as a viewer had while watching the short. The major one was that I had to go back and read the description of the film to figure out what it was about. The acting is great, the chosen locations, beautiful. Where the film stumbles is in it's narrative, or lack there of. Now don't get me wrong, I am a huge supporter of film that doesn't hand feed you the plot with a rubber tipped spoon, but even this one left me scratching my head in bewilderment after the first view. Does this mean that it is a bad film that you should steer clear of? Absolutely not! In fact, now that you know the plot, watching it will free you up to enjoy the amazing acting, gorgeous locations, as well as the artistic design of the mysterious box and the creature within. I Was There is a beautifully captured emotionally artistic journey for the viewer that any fan of film should dive into without hesitation. Not only is it a master silent class on acting, but it also has some great cinematography lessons to teach us as well.